Fancy a fika? 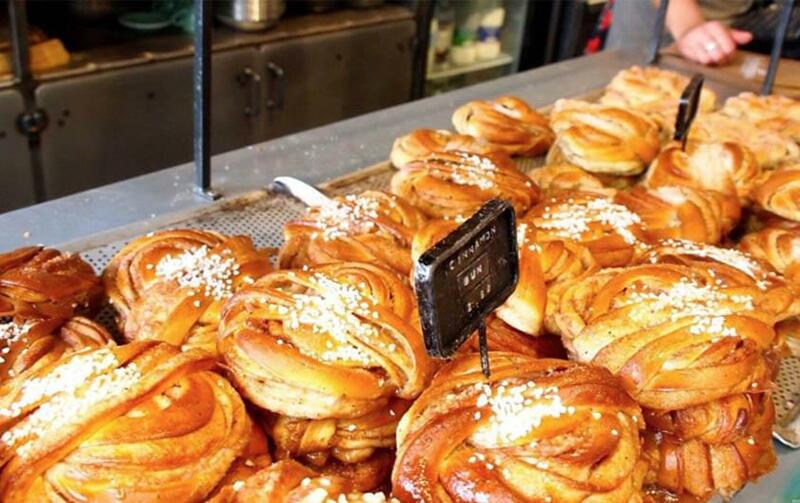 This award winning bakery chain and one of Stockholm’s hottest eateries has taken London by storm. 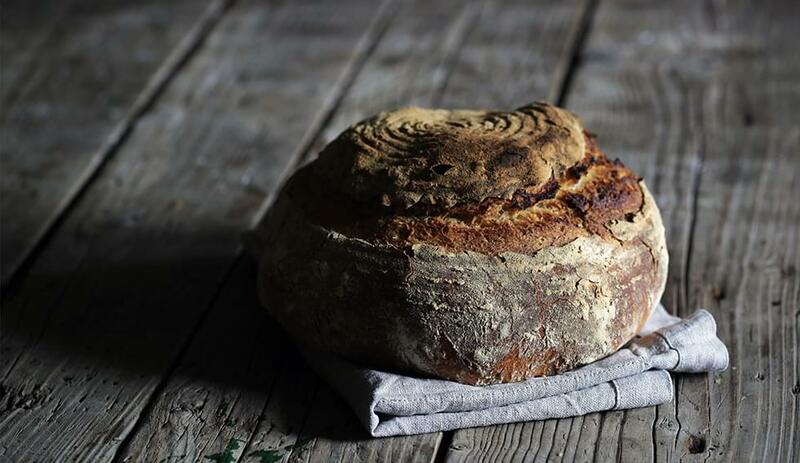 Offering delicious sourdough loaves & treats baked in stone ovens, it comes as no surprise this is a story of sweet success. Fabrique was founded in Stockholm during 2007 and the number of bakeries have been rising almost as fast as the dough. When Goodwille took over the reins of the UK Fabrique back office in January 2016, following a recommendation by their Swedish accountants, they already had two bakeries in London with one more planned for opening shortly. As for many companies expanding fast, it’s important the back office is in hand, running both smoothly and efficiently. Specialising in working with clients in the retail sector, Goodwille are well aware of the challenges the industry brings. Goodwille provide a full spectrum of support to Fabrique including Corporate Legal, Financial, HR & Payroll. Appreciated by all clients is Goodwille’s ability to offer a one stop shop of support services, as well as the ability to communicate in their native language. Whatever Fabrique felt they needed help with, Goodwille could be there to support them with the right services and solutions. With timesheets prolific for employees in the retail sector, it’s crucial the back office service provider has the capacity to work on a flexible basis. Goodwille’s joined up HR & Payroll department work seamlessly together, making this process run smoothly. 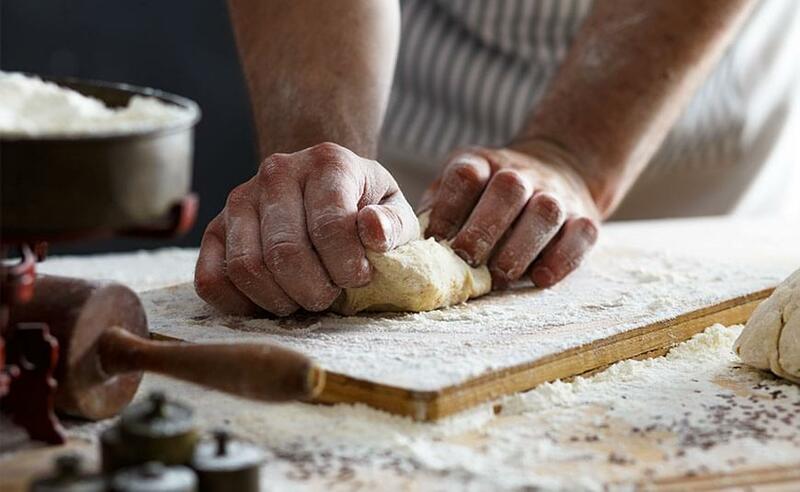 They say there are no shortcuts to good bread, and we could not agree more – that’s why Goodwille spent the time to really understand the Fabrique business in the UK when they joined. Fabrique wanted to measure the profitability of each bakery individually, something Goodwille helped implement and works with them on today. Aside from the smooth running financials, the UK Manager can tap into specialist HR support and advice as and when a situations arises, remaining confident in their actions, whilst the Directors in Sweden can rest safe in the knowledge we are taking care of all the legal aspects of having a UK company. Goodwille offers Fabrique a reliable service and supported them with opening their fourth bakery in London.